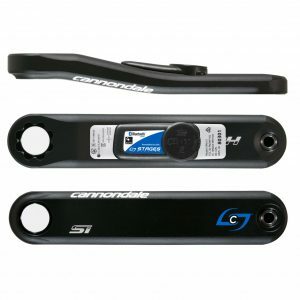 Stages Campagnolo Super Record - when only the finest will do! 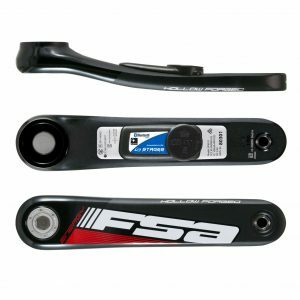 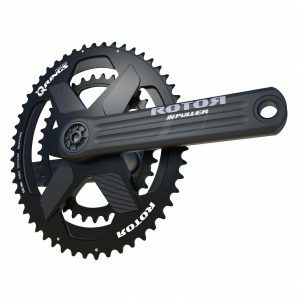 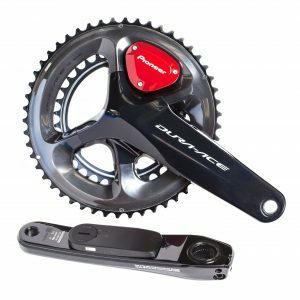 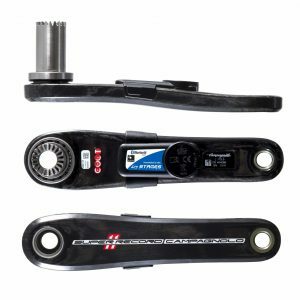 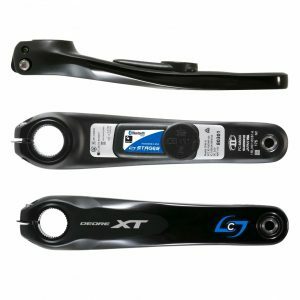 Accurate and affordable power2max NGeco power for your Specialized crankset! 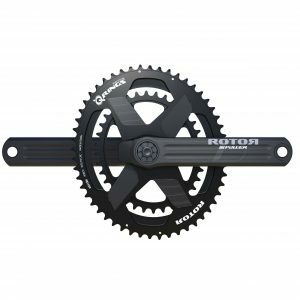 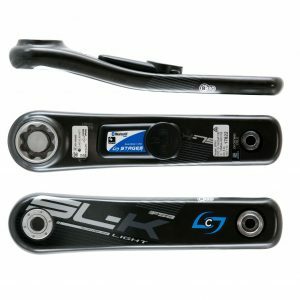 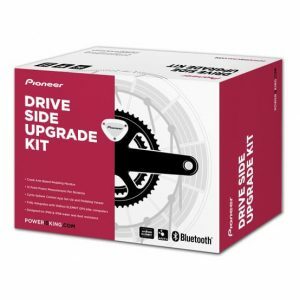 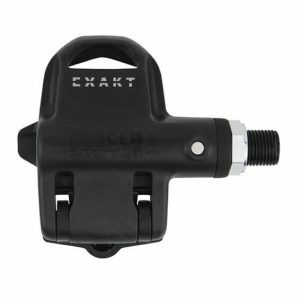 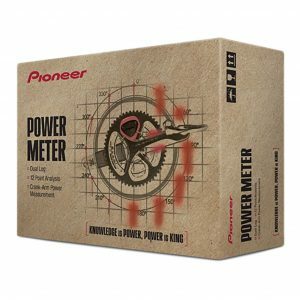 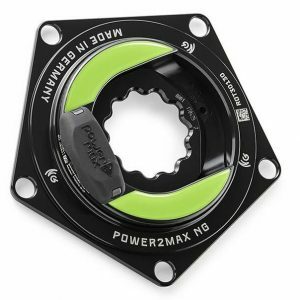 Accurate and affordable power2max NGeco power for your ROTOR 3D+ crankset! 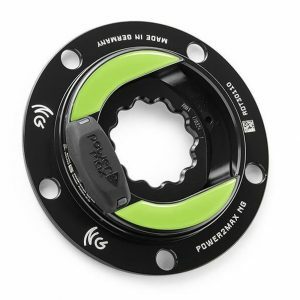 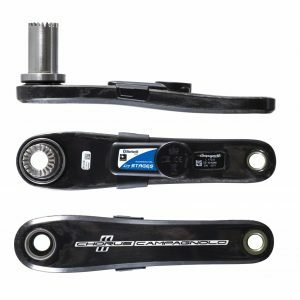 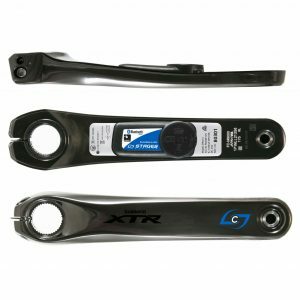 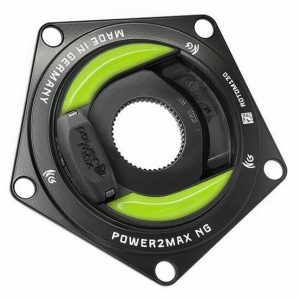 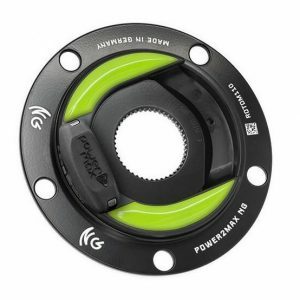 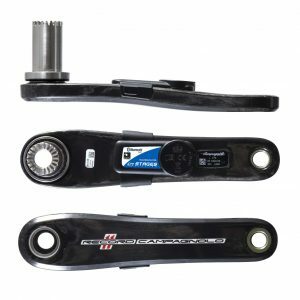 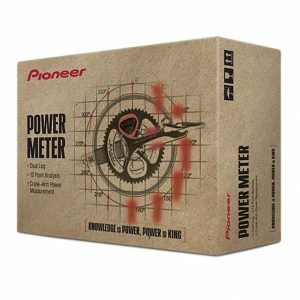 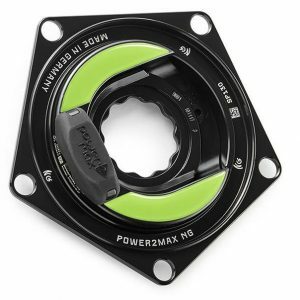 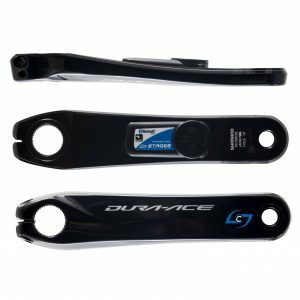 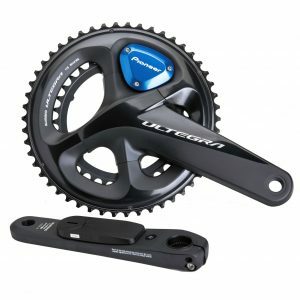 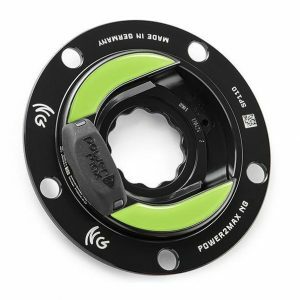 Accurate and affordable power2max NGeco power for your ROTOR 24 or 30 MM ALDHU road crankset!